To find your American Motors part from a RECYCLER NEAR YOU, just enter the YEAR, MODEL and PART TYPE you wish to locate and your ZIP code in the above form and press the "FIND" button. The employees at PartsHotlines have over 100 combined years of experience in the auto recycling industry. 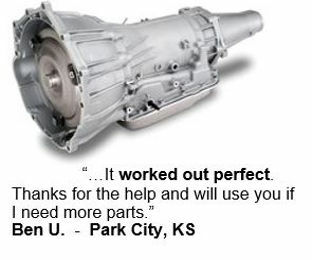 We know car parts and we can get you exactly the item you need for your car or truck! We provide you a way to look into the inventory of salvage yards in your area and across the country to find what you need right now. Our recyclers work to assess the condition of each item as they dismantle it to ensure it meets their high quality standards. Once you've entered your search information, you'll see parts from all years and models which will fit your vehicle. Many people don't realize that more than one year, or more than one make will fit! While you're thinking about your vehicle - check your brake rotors, starters, and alternators. These parts can also be bought used and can help your vehicle run better. 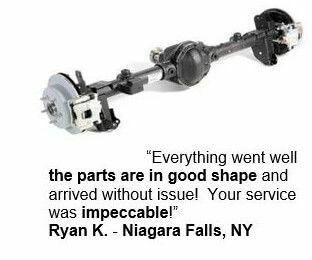 Many of the auto salvage yards on PartsHotlines carry a large selection of aftermarket parts too. If you decide to use our convenient Shopping Cart feature to purchase your part, PartsHotlines values your information and we take strong measures to protect it. 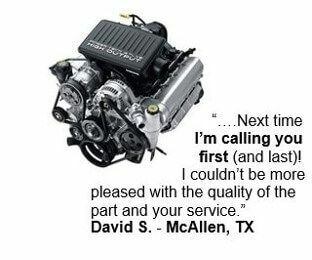 Online parts locating isn't a new thing for us. We've been doing this for over 14 years! Most junk yards of old are no longer in existence. They have been replaced by high tech, state of the art recycling facilities. Your search on PartsHotlines may display parts from different years and makes than the item you searched for. That's ok - they'll all fit perfectly! They interchange.